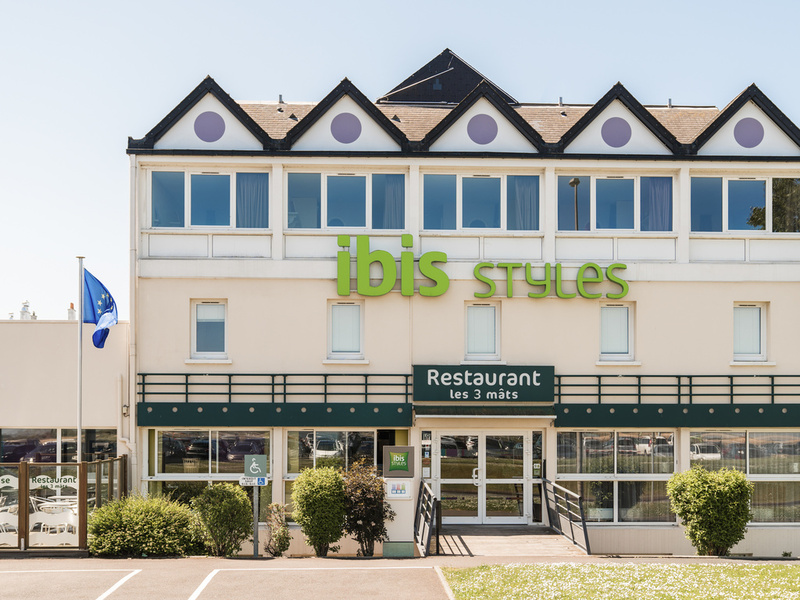 Welcome aboard the ibis Styles Ouistreham! Aquarium, sea floor, lounging on the beach... from port to starboard, the works of Gilgogué on the horizon. We scour the ship's corridors, lighting effects, vivid colors. Then to the floors. A bridge, passageways, a gangway. We arrive at the cabins. Seashell ottomans, water-drop sconces, it's all here! A glance through the porthole and we can even see sea life in the watercolors of Alexandre Palavasson. Like a fish in water, we are swept away by the waves! Normandy landing beaches and museums, historic monuments, zoos, and aquarium. So much for you to discover. Our hotel staff can make recommendations for your trip to Calvados.